Let's raise awareness, and demand change, of the tactics the Trump administration is utilizing when dealing with immigrant families. From October 2016 to February 2018, over 1,800 immigrant families were separated from one another at the U.S.-Mexico border. This started as President Donald Trump implemented stricter border enforcement policies. Starting May of this year, these border enforcement policies grew much harsher as U.S. Attorney General Jeff Sessions announced a ‘zero tolerance’ policy to all those entering the U.S. illegally. Those who attempt to do so will be criminally charged, which often leads to the separation of many children from their parents. Just in May alone, over 600 families were separated, making the total number of family separation since 2016 over 2,400. Many, including immigration and child advocates, Democratic and Progressive lawmakers and the United Nations, have proclaimed their disapproval of such drastic measures, but the Trump administration has defended their decision and has shown no signs of stopping. They even go as far as claiming they must separate children from their families to protect them. Not only is this act cruel and inhumane, but it is also costly to the American taxpayer. Over $327 million of taxpayer money is estimated to be needed in order to separate children from their mothers. 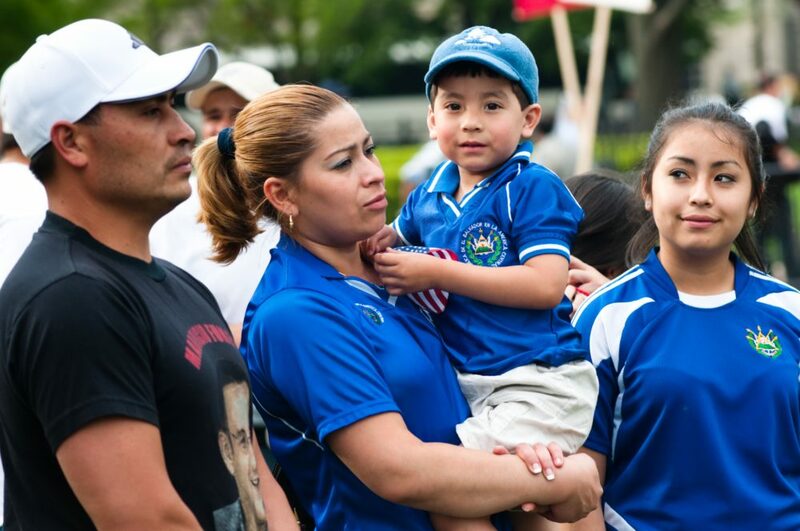 Keeping families in these detentions together would also be cruel and expensive. Pledge today to keep others informed of this heinous act on humankind and make sure to vote in politicians who will fight for these families’ rights. It is offensive that our country is causing permanent damage on these children just because their family wants a better life. We are a nation that does the right thing. We support and encourage families. We don't separate them and we don't hate.